Having firmly ruled out the possibility of another motorcycle gracing my garage floor. I have found myself investigating one of these as a possible "another bike" addition. I had never heard anything about the company previously. Lithium battery power and chainless drive via a Bosch hub. The styling looks quite cute. As urban transport, the combo of 62mph and a range of around 100 miles with the dual battery pack, it sounds ok. Peak torque at 150nm is impressive. About double that of a VFR800. Does anyone know anything about the range? A dealership has been appointed and opening later this month at Clitheroe. I think you would really need to run one before buying. The MCN article says only 26Ah, that's very small. My 250W e-bike has 10Ah at 36V = 360Wh and it's a bit of fun but needs pedalling for any range and it's more like 7kg than 70kg. They say 3.2kWh battery, MCN say 26Ah so it looks like 120V battery. Motor 3000W with 3kWh battery hints at one hour. MCN say limited to 28mph so maybe it will manage 30 miles. Different bike Brian. This one has two of the same battery packs. Dealership opens later this month. I'll give one a try. Looks quite tidy, could be good for my commute to work. Something that has been discussed quite a bit on the Autoshite forum in the Future of 2 Wheeled Transport thread. One of the members has purchased a battery moped with this same Bosch motor and seems very pleased with it so far - some tweeks by the dealer mean that it tops 45mph with an exponential drop in range from 60 to about 30 miles. For local commuting (and if you can recharge at work) it would be quite adequate. But the fear of running out of charge when you are out and about puts me off them at the moment. There was a firm in China knocking out 50cc mopeds that ran on LPG from those chuck away gas stove carts with a range of 20 miles per cart. I'd be up for one of those if they ever came up for sale in the UK with a modification to use one of the Coleman rechargeable propane bottles. Tried to link into an article I wrote on this for the MAC but it phailed miserably - anyway long story short, battery tech seems woeful at the mo to seriously displace the ICE for distance work. There is scope to develop both hybrid ICE/LPG and battery bikes with an electrically driven front hub and traditional rear wheel but for now the market is very limited. Yes. My car is hybrid. Petrol engine and electric drive. I have the option which propulsion system to operate at any stage of a journey, or, I can leave the vehicle in full automated mode and let it decide which propulsion unit is most effective for road speed and power requirements. I only work some 6 miles from home, which means I can elect to use the battery power alone for my return journey. A car has the space to permit two power sources. 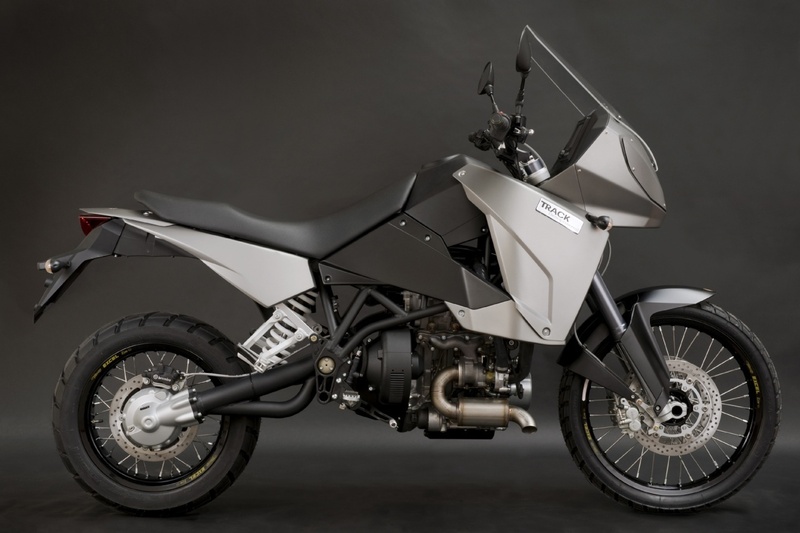 Space on a motorcycle is very restrictive for a single power source let alone a hybrid design. I would consider a duel fuel bike, my van runs on both petrol and LPG. It performs better on LPG imo. Only needs a thimble of unleaded to start then switches to gas, and gas is roughly half the price of petrol. A car has the space to permit two power sources. Space on a motorcycle is very restrictive for a single power source let alone a hybrid design. When you look at the size of the control system and driven hub they would fit quite happily on a motorbike - the issue is battery space. The bulk of the eBike moped is taken up by battery where under seat storage and where the traditional engine would live. Now take a traditional bike, fit a smaller engine and a smaller LiOn battery that can also take a charge from the traditional charging system then the possibility arises of a dual fuel eMotorbike. Its still going to be shite, and its going to be a compromise. For a mid distance commuter its something that becomes a possibility - mainly town work at a max of 30mph then use the electric hub. Flick to the petrol engine for speeds above 30 and any areas out of town / low emission zones. Acceleration on an eBike is fun, very linear and very quick with no lag. The issue is cost - range and time to refuel compared with a petrol bike. Longevity of the batteries too. I Know I can chuck a gallon in my bike and it will take me the same distance today as it will in a years time. The same cant be said of the battery vehicle. Already you can buy an out of lease Leaf with battery capacity of 60% new. So less range, less life. A mate has a CZero with a range now of 40 miles. Less if the heater is used such is the degradation of the batteries. Replacement batteries would cost £2000 and take the range to 100 miles - the car itself cost £1200. So is an alternative liquid or gas fuel a viable option? Hydrogen power would be if production costs didnt outstrip power output of the produced hydrogen or Formic Acid. Methanol, Butanol, Ethanol, Bio diesel, or even methane could be considered but are not without their issues - the heavy cost to the environment to produce in quantities that we need to fully replace traditional oil derived fuel. Without a leap in either battery tech or alternative fuel production I think the petrol bike will be here for a good while longer yet. This chap aims to convert an old sport cub to electrickery. ULEZ ( no thats not a derogatory way of shouting at gay ladies, but the Ultra Low Emission Zone that there London has rolled out and already being talked about by the red trousered chap in Bristol and cities like Leeds and Manc). So e-bikes again for free RFL and ULEZ? Top speed of 47mph and a max range of 65 miles (average 40miles) make this look like an ideal town commuter - there are also over volt modifications to boost the speed at the expense of range.